The Department of Telecom has decided to set up vigilance units or Term Cells to tighten surveillance of networks of mobile phone carriers. In a recent meeting where many officials from the home ministry, the Intelligence Bureau, Enforcement Directorate, CBI and Cabinet Secretariat were present, the communication minister, Kapil Sibal discussed ways to improve the telecom infrastructure security. He insisted that the DoT’s vigilance units should take over the security management of all telecom networks. An intranet backbone is be created through which the Term Cells would be allowed and be able to tap into any mobile network. The cost of this exercise will be determined soon by the DoT, and private telecom companies will have to bear the bill as a part of the network security compliance. Sibal has also said that the DoT’s vigilance units should mandatorily certify all network equipment procured by telecom operators. 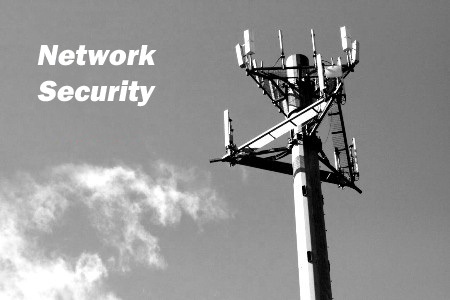 Which means that vigilance wing will be responsible for ensuring mobile phone networks are free of bugs, spyware or malware that can surreptitiously monitor voice and data traffic and even derail networks.